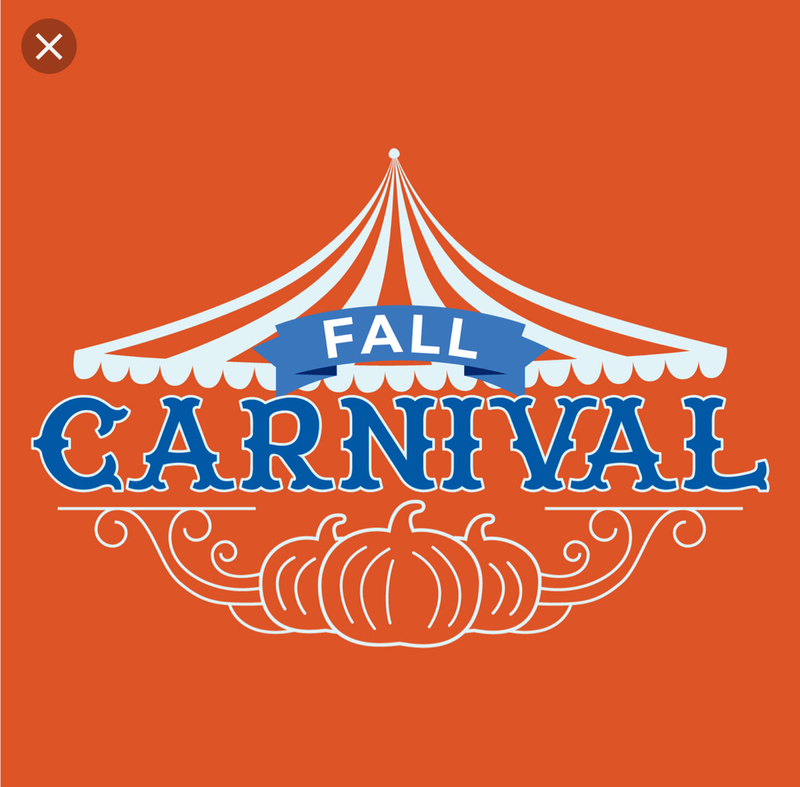 The K-6 campus is hosting a Fall Carnival tomorrow night, October 26 from 5-8 PM. At this fun filled event, there will be games to win prizes, a hayride, flush tank, and a haunted house. All of these activities can be done and eat a great dinner utilizing your $12 punchcard which you buy at the door. Raffle tickets will also be sold for incredible prizes. Dinner wristbands for non-game players and additional punches for games will also be available. Following our carnival, slide over to the HS campus at 830 for a haunted house event. Thank you for supporting AAA!